Before Coinbase decided to put Basic Attention Token (BAT) among the assets they are exploring, the cryptocurrency has been performing in the space. Now, the Brave Browser, which rewards users with BAT, has reached a milestone of 10 Million Download on Google Play store. This is a giant milestone for BAT, which appears not so popular until Coinbase mentioned it is exploring it. The browser is a fast, open source, and privacy-focused. It blocks malvertisements, trackers, and contains a ledger system that anonymously captures user attention to accurately reward publishers. On the browser users are rewarded for their contents. Through the browser, publishers are rewarded with more revenue because middlemen and fraud are reduced. Those who use the browser are served with fewer but better targeted ads devoid of malware, while advertisers are receive better data on their spending. In July, Brave announced they now has over 3 million monthly active users (over 3.1 million as of July 1st). They added that they are moving to pass the 5 million mark before the end of 2018. The statement added that, “Brave has also reached the Top 10 category in “free communication apps” for its Android browser in the Google Play Store in the United States as well 20 countries across Europe, Asia, and the Americas”. That same July, Brave publicized they issued BAT grants to Brave users as part of the monthly $500,000 BAT giveaway. In the same line, the statement stated that Brave had over 18,000 Brave verified publishers (over 4,500 websites and 13,500 YouTube and Twitch streamers). 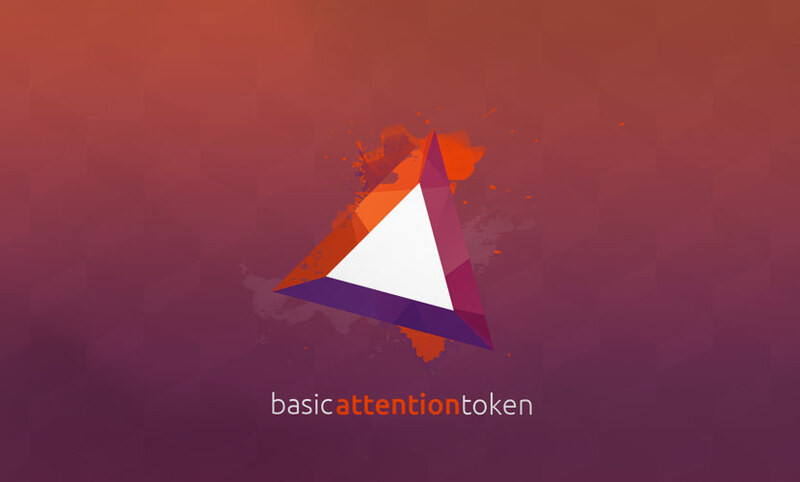 Basic Attention Token (BAT) has been a growing idea before Coinbase made it known to its users they are adding the cryptocurrency.